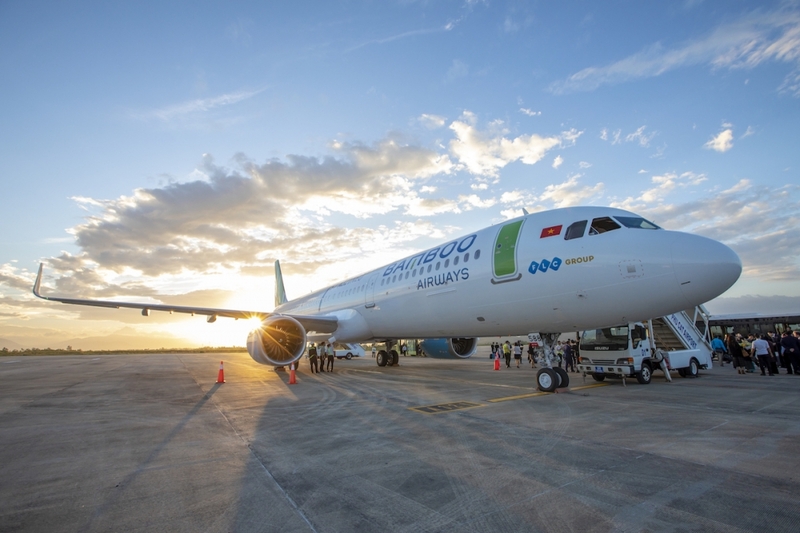 Vietnamese carrier Bamboo Airways has signed a firm deal to buy 50 Airbus A321Neo planes, its chairman Trinh Van Quyet said on Thursday. The first of the planes will be delivered in 2022, Quyet told Reuters for its expansion in one of the world’s fastest-growing aviation markets. 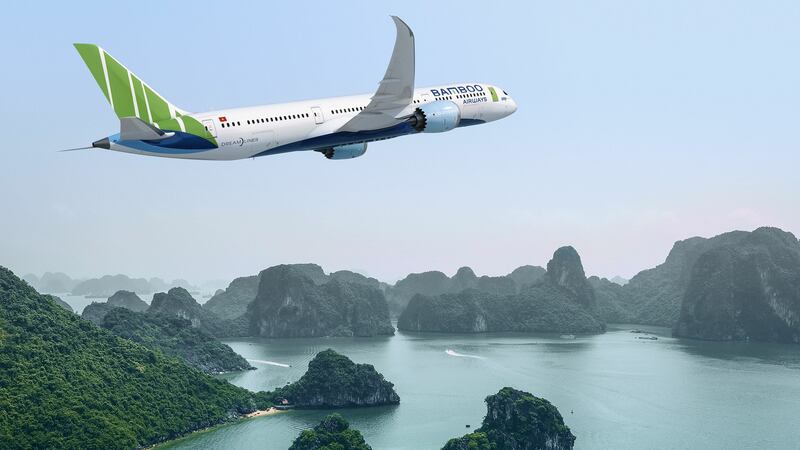 As reported by Bloomberg, in February, Bamboo signed a contract to purchase 10 Boeing 787-9 Dreamliners worth about $3 billion during President Donald Trump’s visit to Hanoi for his summit with North Korean leader Kim Jong-Un. In June, the airline signed a commitment for 20 Dreamliners with a list price of $5.6 billion. Congratulations to all the Southeast Asian winners.